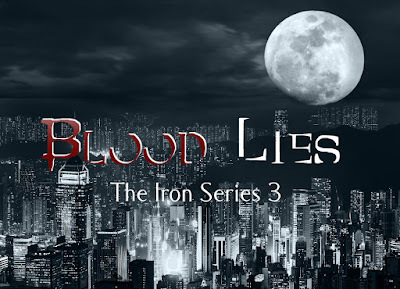 Blood Lies (The Iron Series 3) is coming soon. Here's a little preview and more to come!!! “No Koralein. It’s fine.” Rex’s fingers pried mine off his arm, letting them wrap tightly around his palm. He squeezed firmly, my hand nearly disappearing in his. 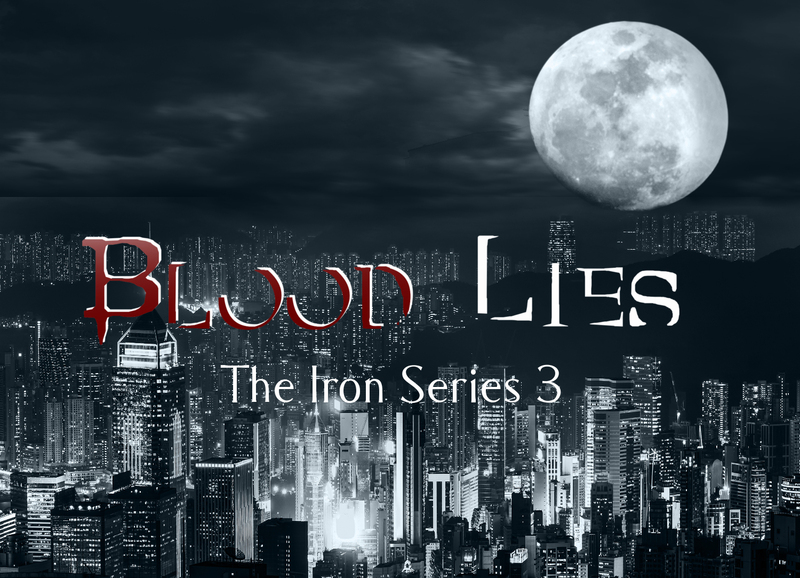 “Is everything all right?” Portia stood in the center of the aisle, holding onto the back of the chair in front of us. Her hazel eyes zeroed in on our clasped hands, narrowing infinitesimally. She was a petite woman—barely taller than me—yet she seemed to loom over us, stern disapproval evident in her small boned face. Rex wouldn’t release his grip even when I tried to pull away.